The book that emphasizes good programming style in Perl. Many of the Perl programs I have seen are written in a quick-and-dirty style; I wanted to see if the style I have developed in other languages can translate. 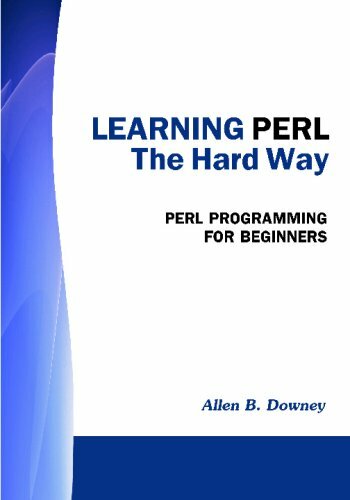 This book introduces Perl to both new programmers and experienced ones. It presents step-by-step guidance in getting started, a host of try-it-out exercises, real-world examples, and everything necessary for a Perl novice to start with confidence. A three-hour course which provides a hands-on introduction to how the perl interpreter works internally, how to go about testing and fixing bugs in the interpreter, and what the internals are likely to look like in the future of Perl, Perl 6.